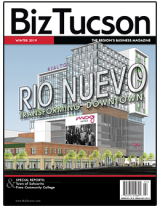 Bourn Companies today announced plans to develop and build a new 200,000 sf multi-level office building with indoor/outdoor amenities on 20 acres near 36th Street and MLK Jr. Way, within the master planned site The Bridges. 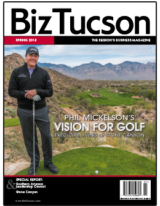 Bourn Companies is purchasing, rezoning and developing approximately 115 acres at The Bridges and GEICO will be the first corporate employer to locate in the development. 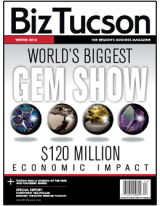 GEICO is the second-largest private passenger automobile insurance company in the U.S. 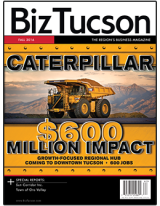 This 115-acre Bourn development will comprise a new corporate employment center, a variety of multifamily residential units and a new community park. 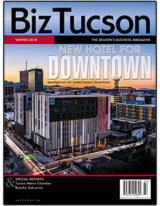 The development is integrated within the larger The Bridges project which also includes the UA Tech Park at The Bridges and Tucson Retail’s regional shopping center home to Costco, Walmart, Century Theatre, Tucson’s only Dave and Busters and a variety of retail & dining establishments. 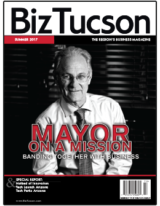 The Bridges is a planned 350-acre mixed-use development accessible to 70 percent of the region’s population within a 25-minute drive. 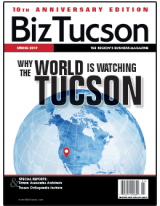 When complete, its amenities will benefit GEICO employees, surrounding neighborhoods and the entire Tucson and Southern Arizona community. 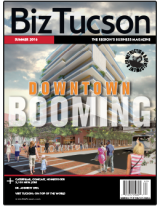 Construction on GEICO’s new building is set to begin mid-2018 with expected move-in date mid-2019. 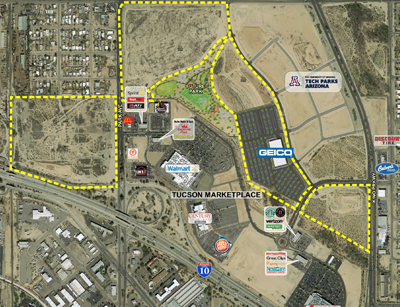 A map of the site can be found here. 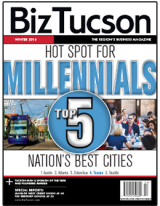 GEICO is a leading employer in Tucson with 2,100 employees and is celebrating its 15-year anniversary serving Arizona and states in the Southwest and Pacific Northwest. 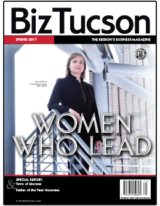 The company has long-standing corporate and philanthropic partnerships in the greater Tucson community and all of Arizona through professional development programs at the University of Arizona, United Way employee campaigns and the Arizona Leadership Foundation. 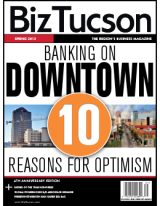 With this move, GEICO plans to add 700 jobs in Tucson over time. 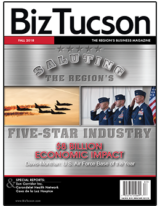 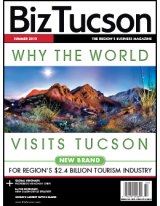 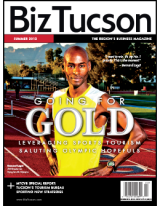 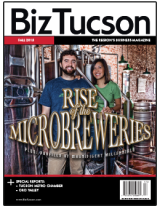 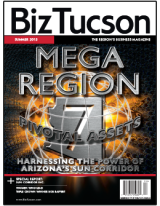 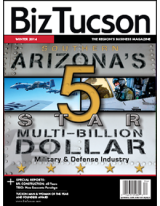 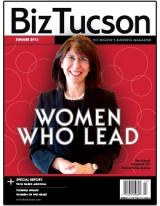 Project partners include Arizona Commerce Authority, Pima County, City of Tucson, Bourn Companies and Sun Corridor Inc.
“Tucson has clearly won with a new expanded presence by GEICO, a recognized leader in the national insurance industry. 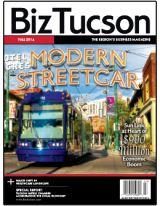 GEICO’s long-term presence is a cornerstone of our corporate community. 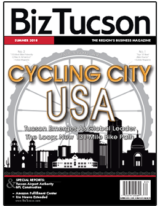 With this announcement, Tucson is clearly showing it’s a region on the move,” said Joe Snell, president and CEO, Sun Corridor Inc.
“We’re thrilled to be working with a terrific company like GEICO again to build a great facility for their employees. 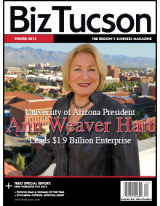 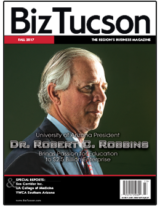 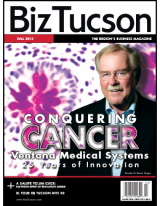 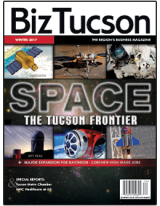 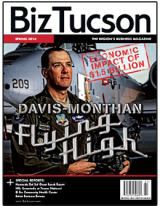 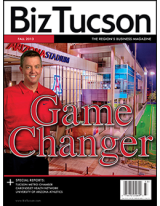 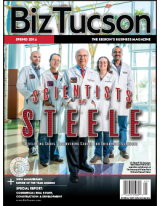 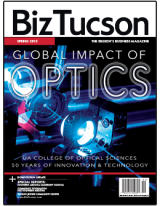 It’s really a testament to Tucson and our great workforce that they are making such a significant commitment to Southern Arizona,” said Don Bourn, founder and CEO, Bourn Companies.